In Tabby Island combine the largest number of cute kittens! In this fun game Match3 to each combination above 3 kittens the last one wins super powers. Discover an adventure island with lots of cute cats! 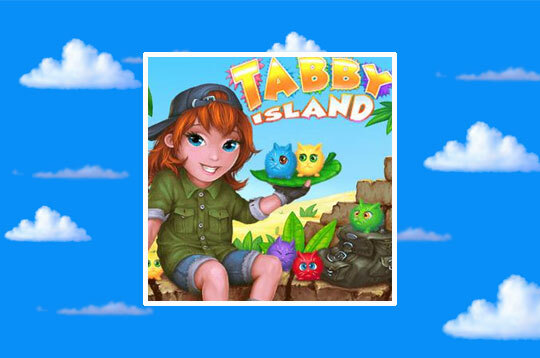 - Play Tabby Island Free and Enjoy!